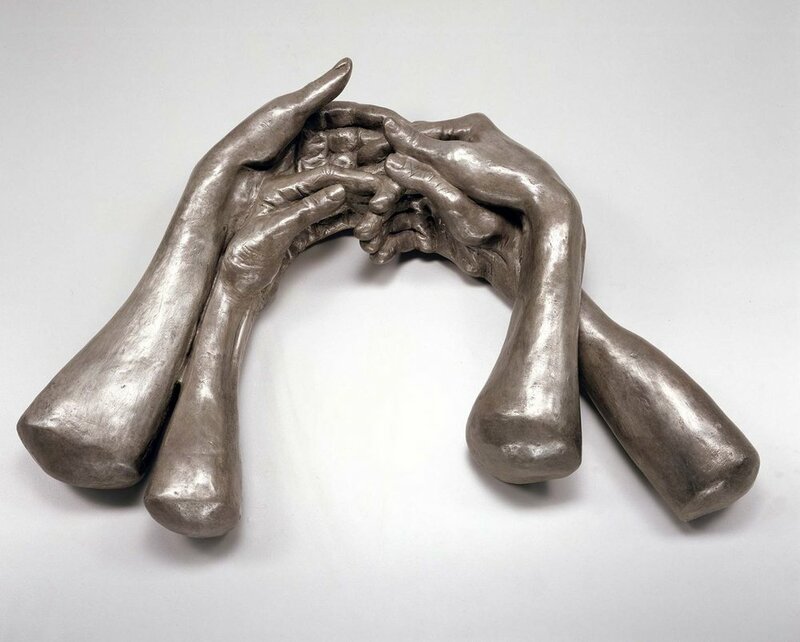 What an endless source of inspiration is the late, great painter, sculptor and installation artist Louise Bourgeois! 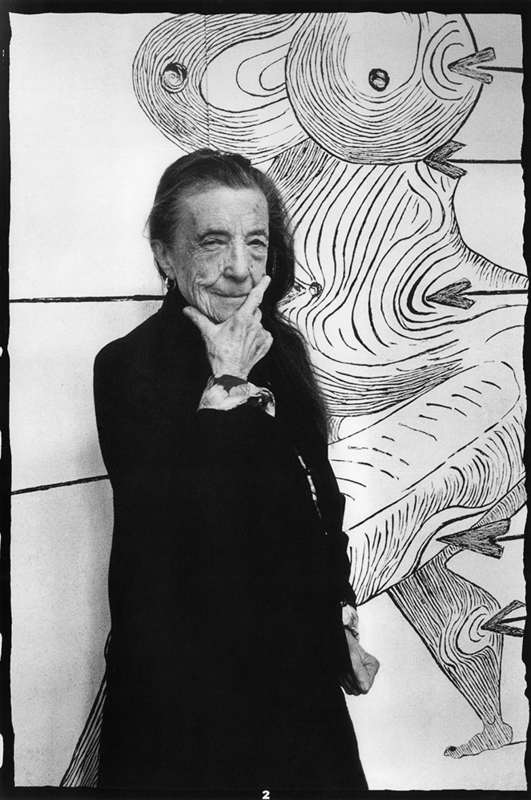 Best known for her large scale sculpture and installation art, Louise Bourgeois was also a prolific painter and printmaker. Excelling as a female artist in a traditionally (and still!) male-dominated art world, Bourgeois is a personal hero of mine and endless source of inspiration with her super original and evocative works that span a breadth of mediums but are linked by her idiosyncratic voice and vision. 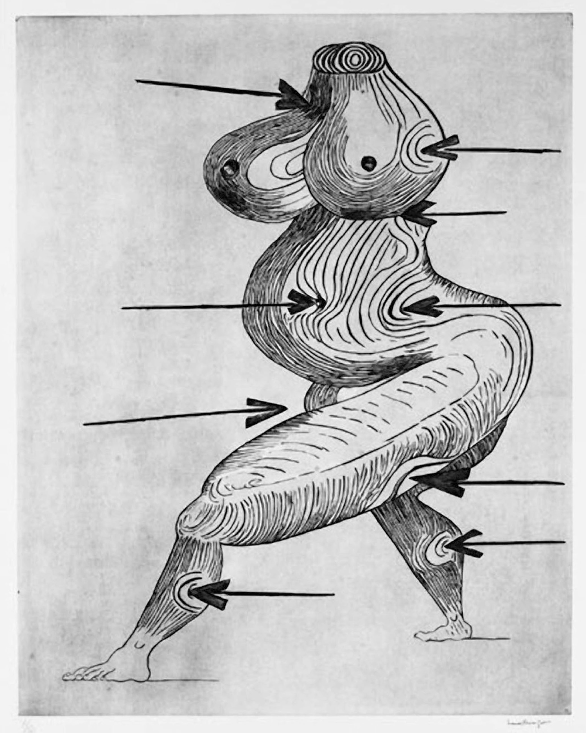 Themes present in her vast oeuvre include sexuality, family, domesticity, death and the subconscious. In the nineteen fifties, her work was exhibited alongside Abstract Expressionists such as Barnett Newman and Ad Reinhardt. Around this time she befriended artists like Willem de Kooning, Mark Rothko and Jackson Pollock. Her work has strong overtones of Surrealism and Feminist Art. Wow! I just discovered that in 1973—the year before I was born—Bourgeois taught at Pratt Institute in Brooklyn, New York: the same school that I attended in 1999. What an honour to discover she was in the same spot as I so many years later. Continuing her long and illustrious career, Bourgeois made work up until a week before her death in NYC in 2010, at age 99. What a legend! 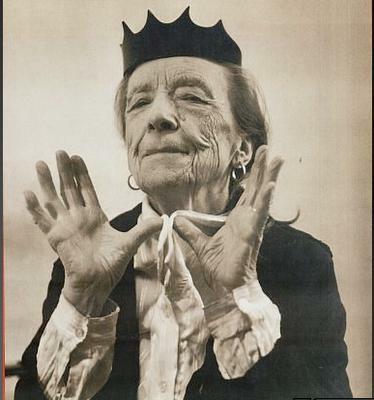 French-American artist Louise Bourgeois plumbed the depths of the human psyche. Born December 25, 1911; Paris, France. Died 99 years later on May 31, 2010; New York City, United States. 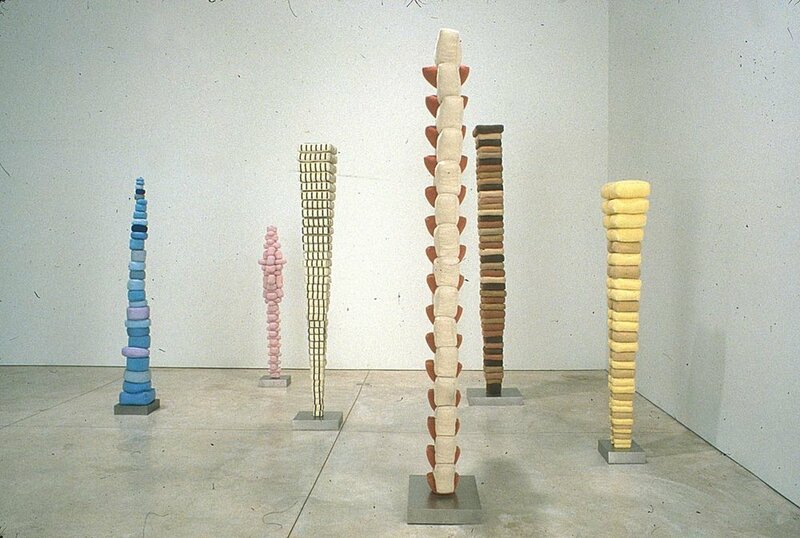 Louise Bourgeois’ totem poles. I had the great pleasure of seeing a room full of similar totem poles in New York in 1999.